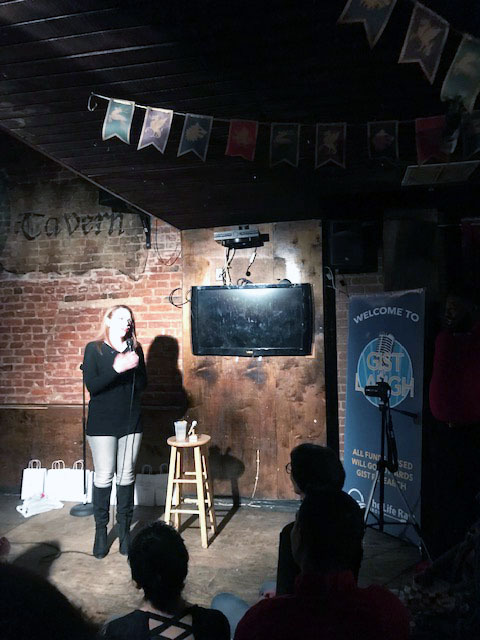 Home/GIST Laugh Headliner Andrea Shedler Delivers a Comedic Success! 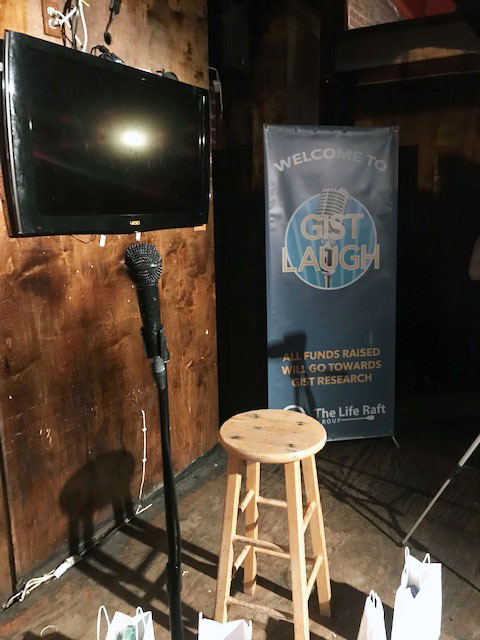 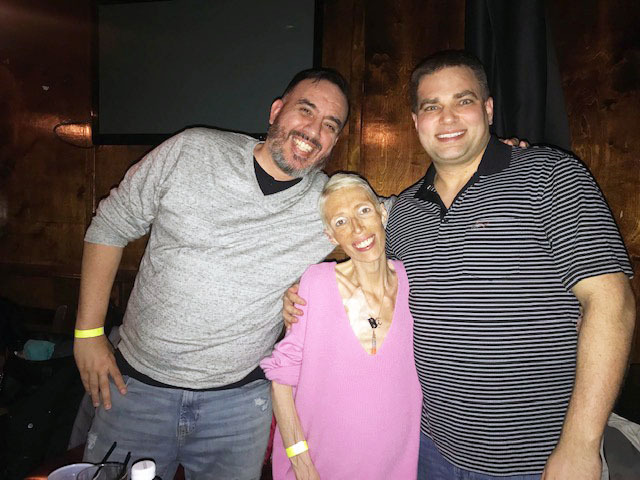 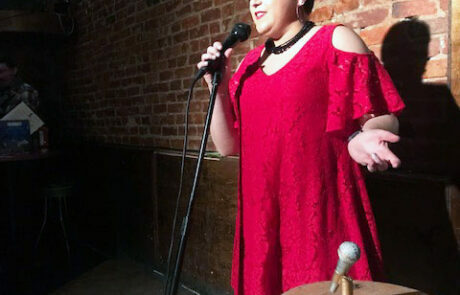 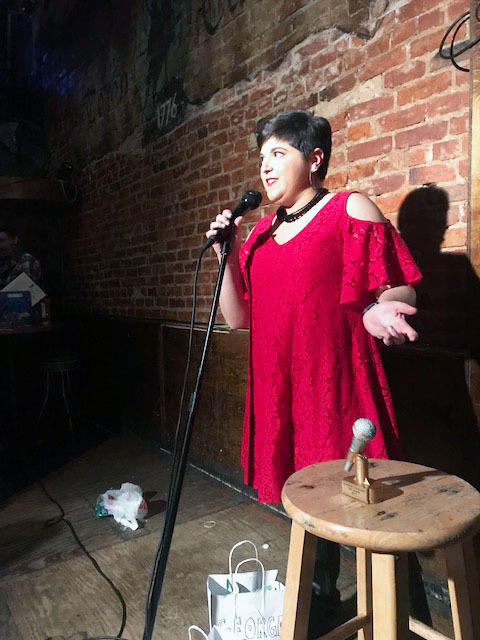 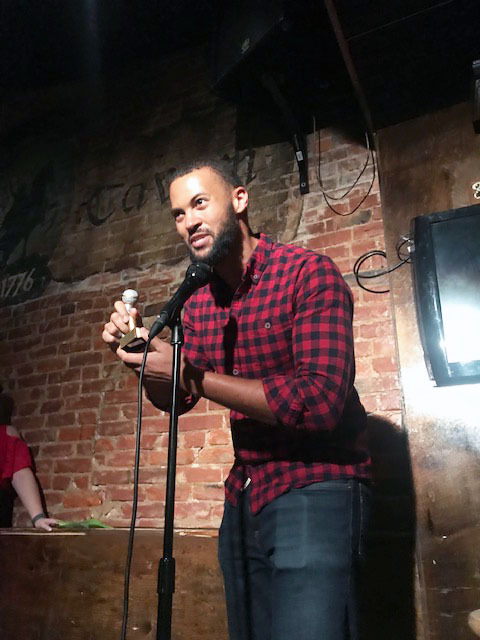 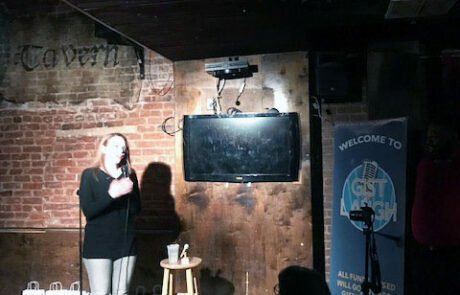 March 8th, 2019 marked the night of our first GIST Laugh comedy show held at the Town Tavern in Washington, D.C. Our host for the show, comedian Andrea Shedler, has been volunteering with The Life Raft Group for over two years. 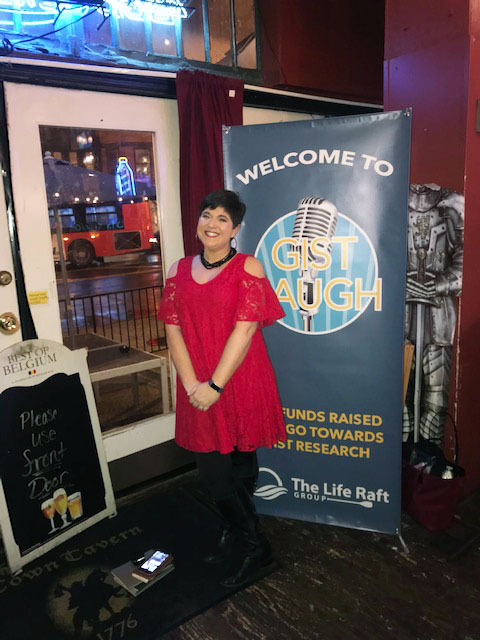 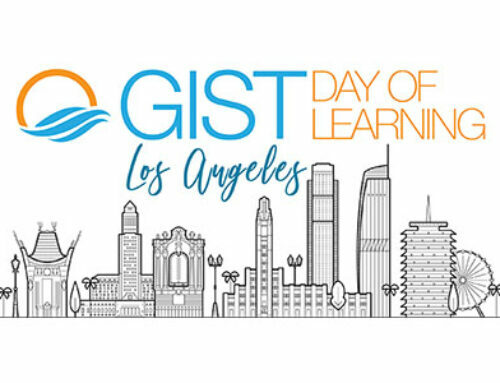 She joined our organization to learn more about GIST after her best friend, Nikki Morales, was diagnosed with this rare disease. 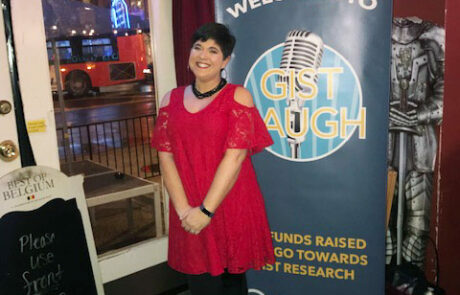 After a few years of fundraising activities, Andrea decided to host her own comedy show to benefit GIST research. 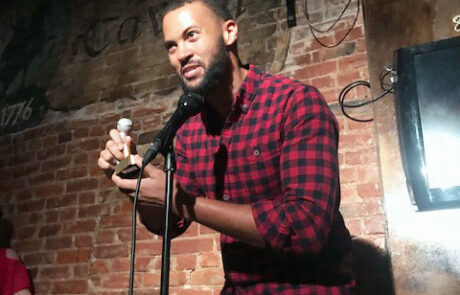 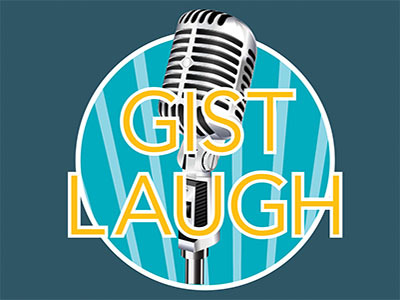 GIST Laugh gathered local stand-up comics to show off their talents. 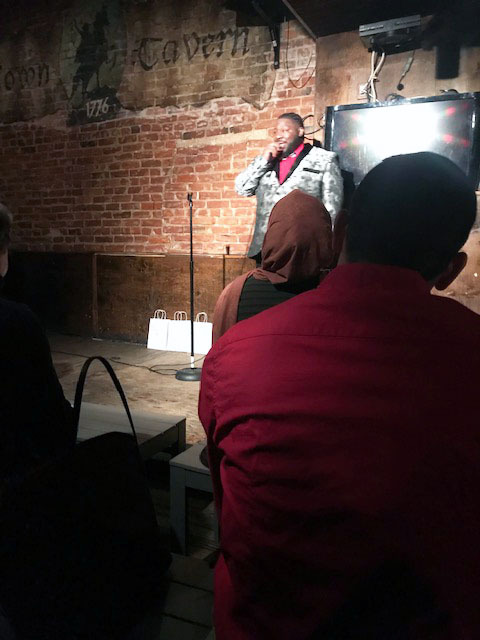 Comedians Kim Casem, Maha Hilal, Monsell Carty, George Antwi-Obimpeh, Sheila Wenz, Shannon Huber, Mariam Aydoun and Veronica Carlan joined Andrea in entertaining this D.C. crowd. 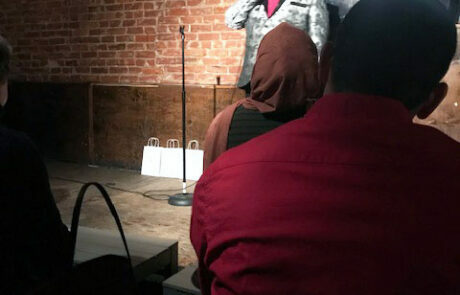 This team showed off their comedic skills to a SOLD-OUT show! 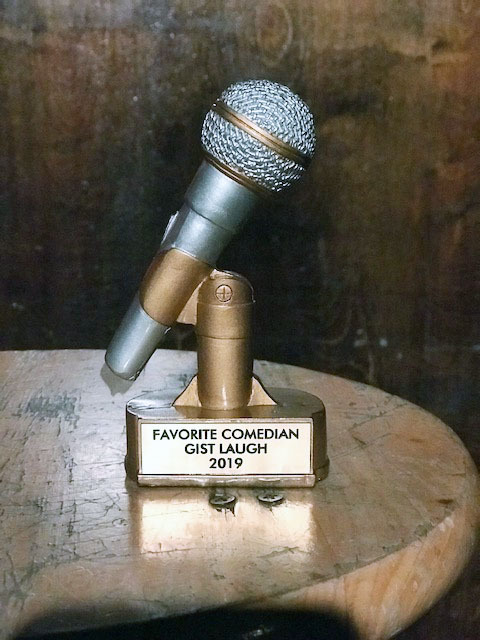 Each ticket sold came with 20 votes to cast toward the holder’s favorite act. 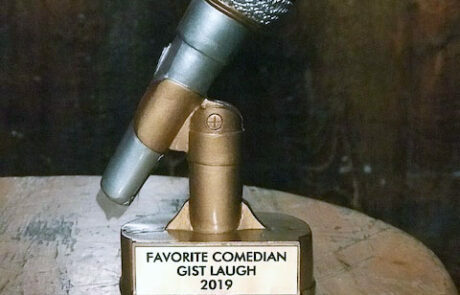 George Antwi-Obimpeh was voted ‘Favorite Comedian’ of the evening. 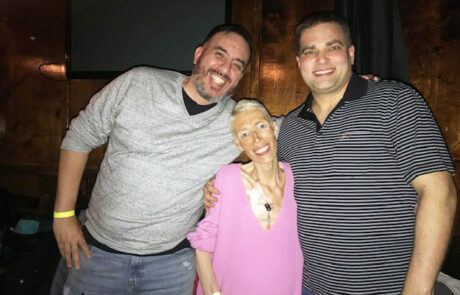 And, to make the night even more special, Nikki and husband John, made a surprise appearance, flying in from the West Coast for this event. 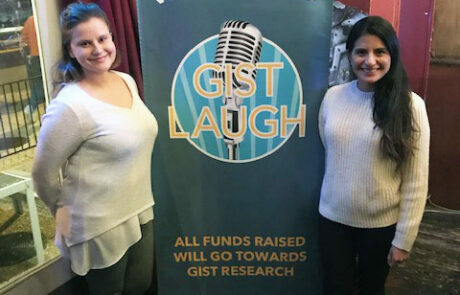 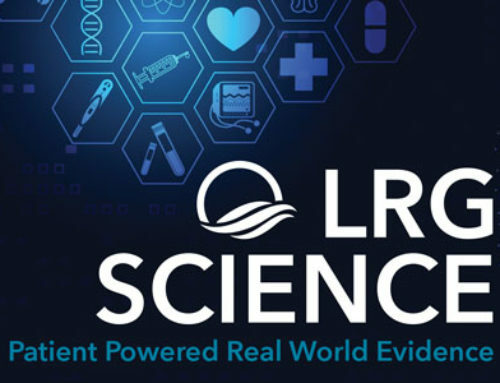 The generous people who attend GIST Laugh contributed over $4,000 – funds that will go to GIST research. 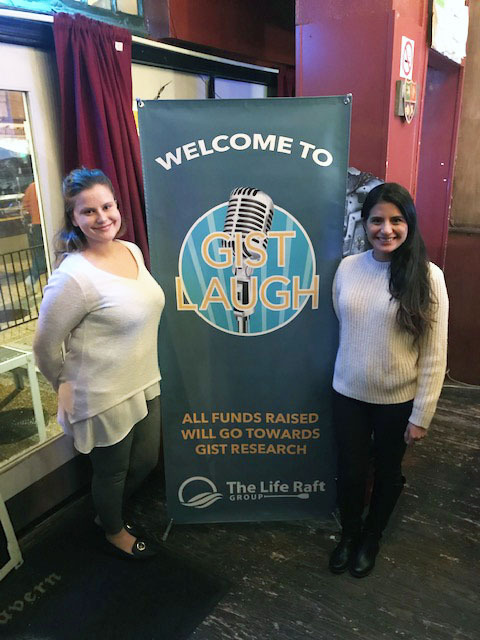 The Life Raft Group would like to thank Andrea, her friends, and family who helped and came out to support this cause! 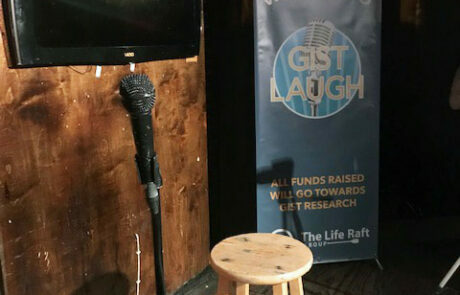 If you are interested in fundraising activities, please contact Diana Nieves, Senior Director, Outreach & Engagement at dnieves@liferaftgroup.org.